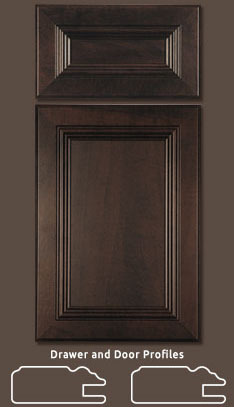 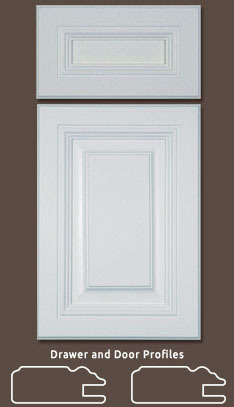 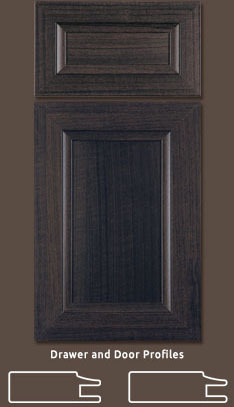 The Prestige line is a polyester/vinyl wrapped door. 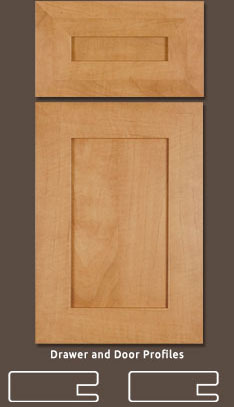 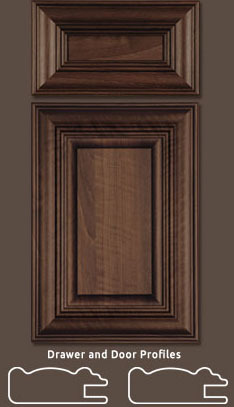 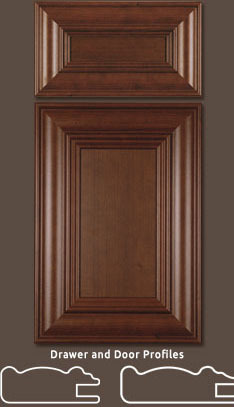 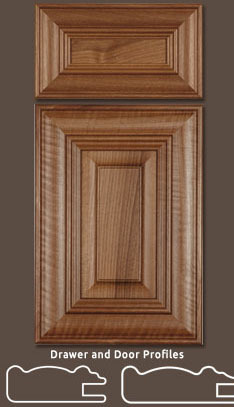 The five piece construction creates the same natural highlights and shadows found on a wood door. The tight mitres and grain direction give it the appearance of real wood — but without the drawbacks (expansion, cracking, warping).